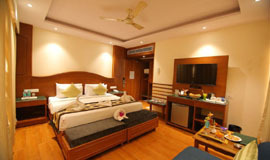 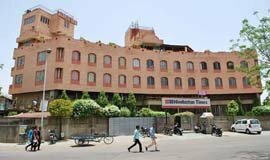 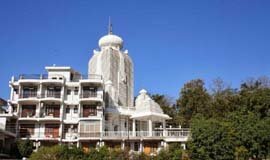 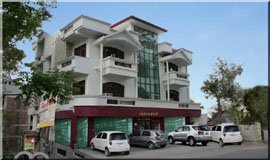 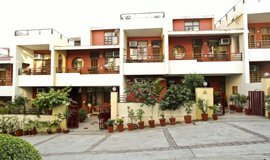 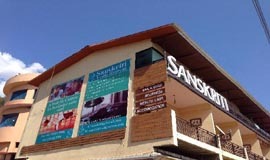 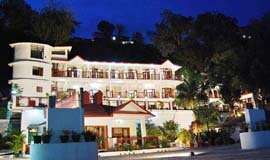 There are many Hotels available At Ram Jhula Rishikesh offering great facilities and discount. 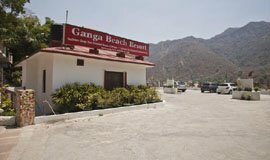 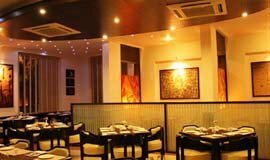 Some of the Hotels are situated at such locations from where the guest can easily capture the breathtaking views of the beautiful Ganga River. 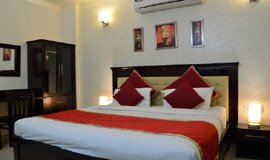 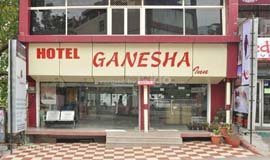 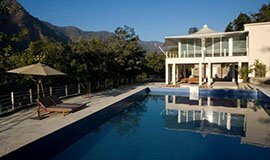 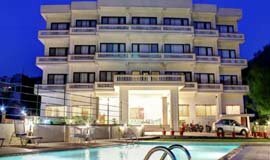 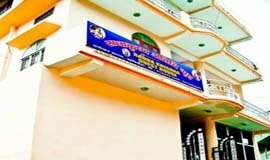 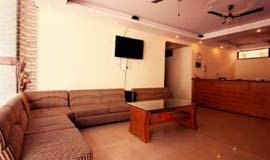 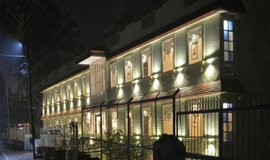 Here is the complete list Hotels At Ram Jhula In Rishikesh, offering best rates and discount Upto 60%.